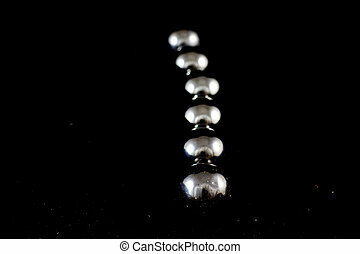 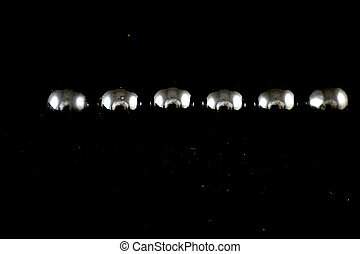 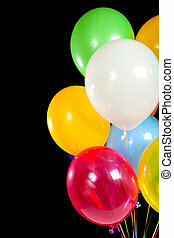 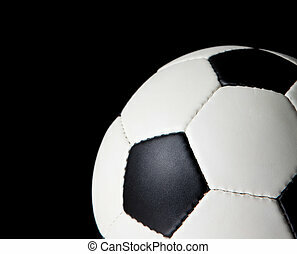 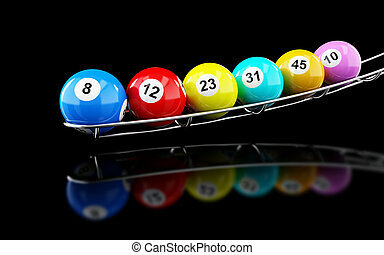 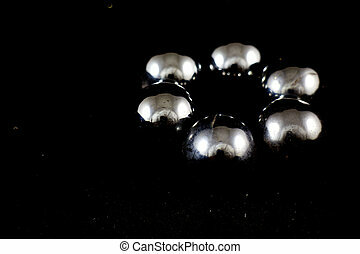 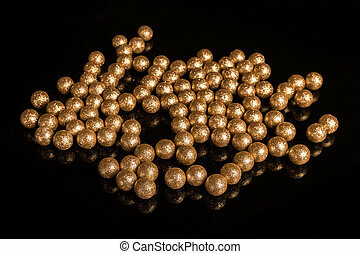 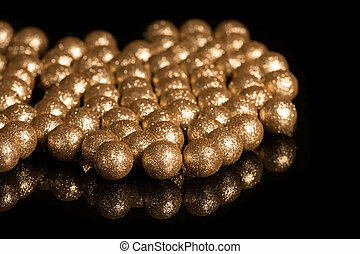 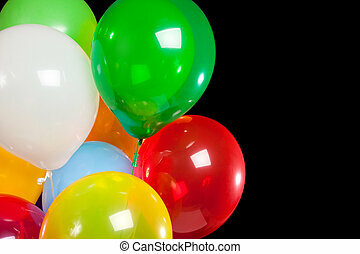 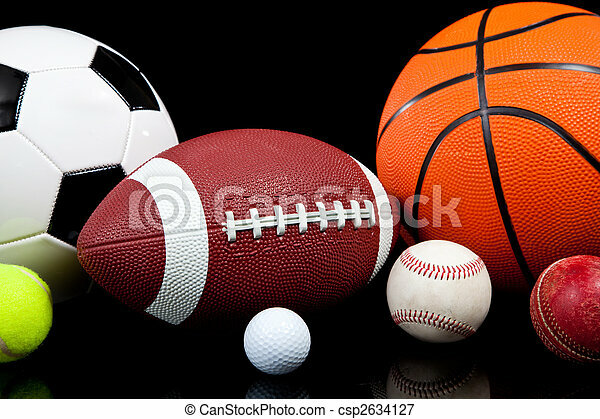 Assorted sports balls on a black background. 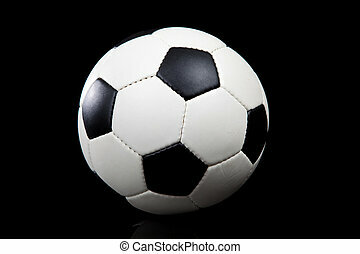 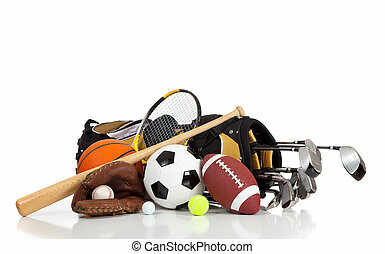 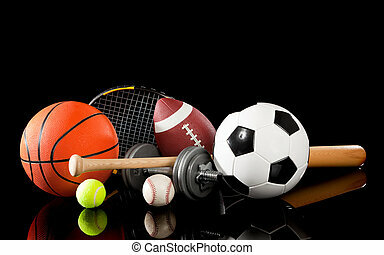 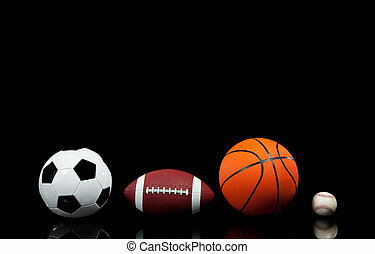 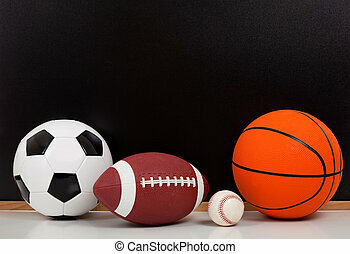 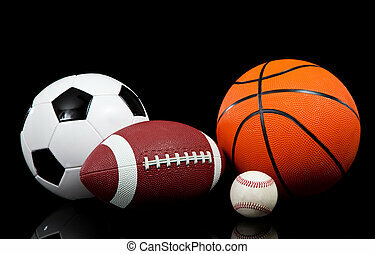 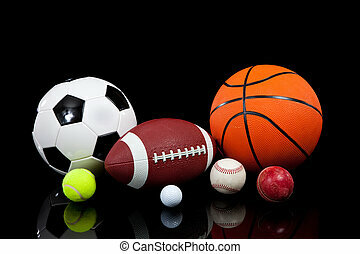 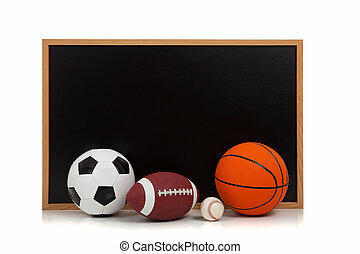 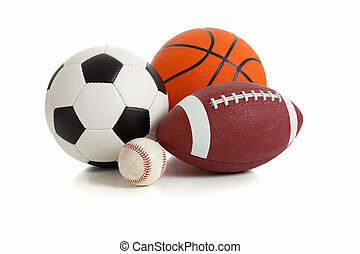 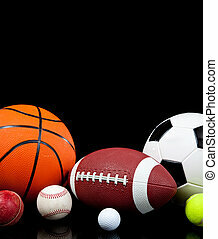 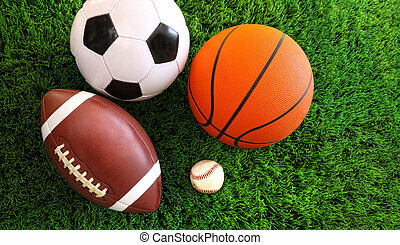 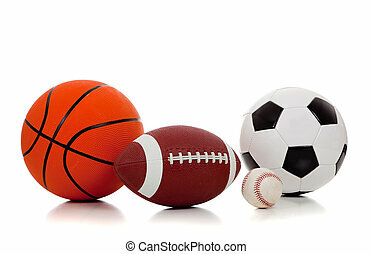 Assorted sports balls including a basketball, american football, soccer ball, tennis ball, baseball, golf ball and cricket ball on a black background. 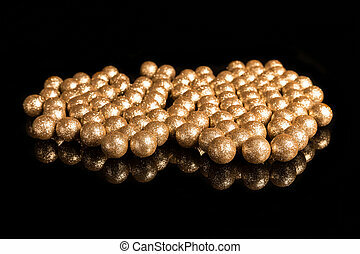 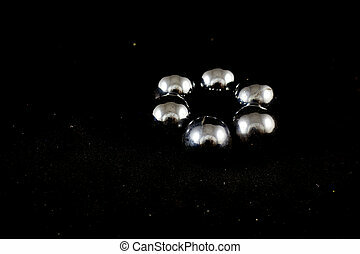 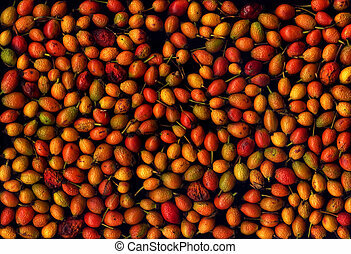 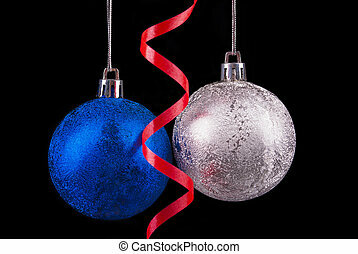 Christmas balls on a black background.